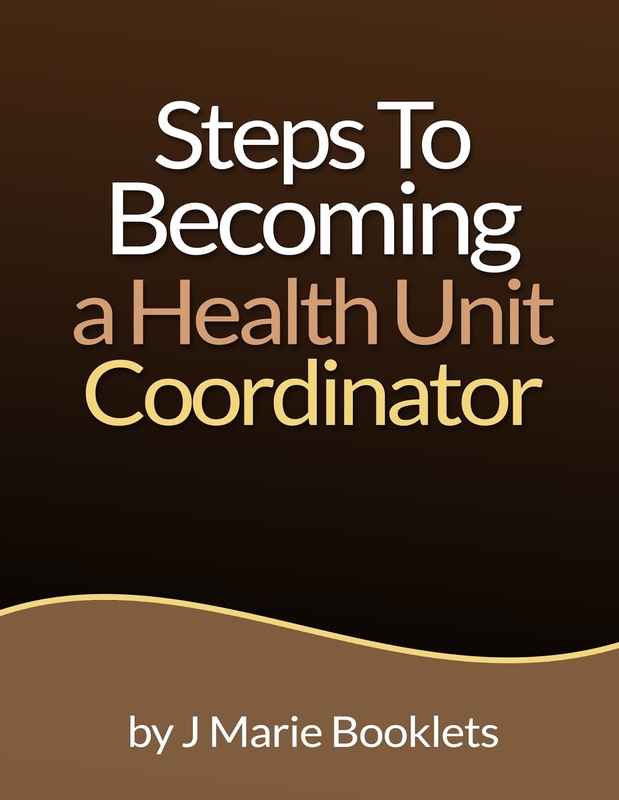 Steps To Becoming a Health Unit Coordinator is Now Available! 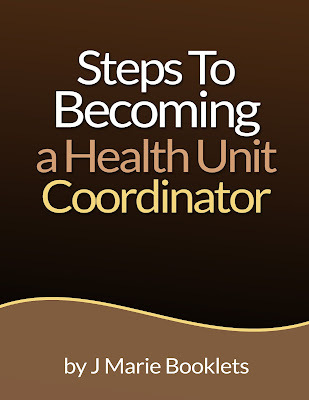 Steps To Becoming a Health Unit Coordinator is a follow-up to Steps To Becoming a Medical Secretary - A Step-by-Step Guide to Working in a Hospital. Calling in Consultants – how to keep track of all of the calls that you put out. Dating A Co-Worker – should you do this – if you're single? And should everyone know? Getting Things Fixed – who are you gonna call when that call light won't stop ringing? Medication Order - are you responsible for putting these orders in? Use of Email - should you use the company’s email system to send chain letters?